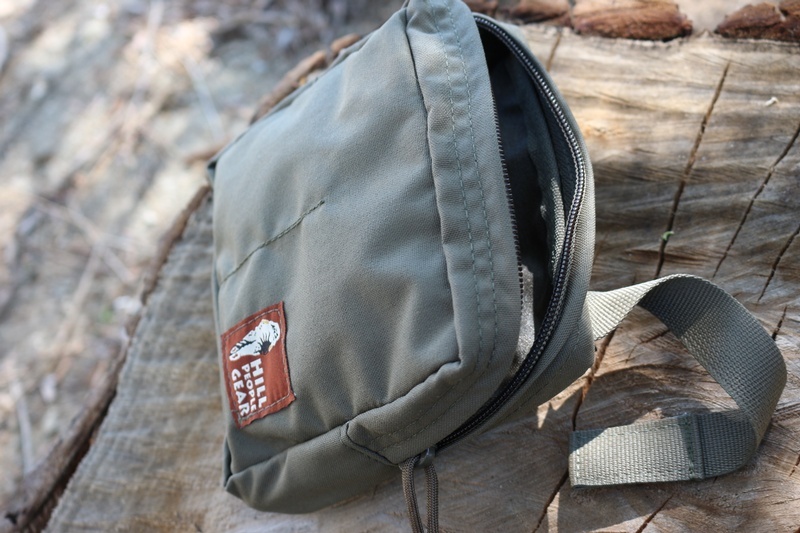 Made in the USA, this is the Hill People Gear General Purpose Pouch. You can pack mount or belt mount these and they provide an easy access storage for essential items. 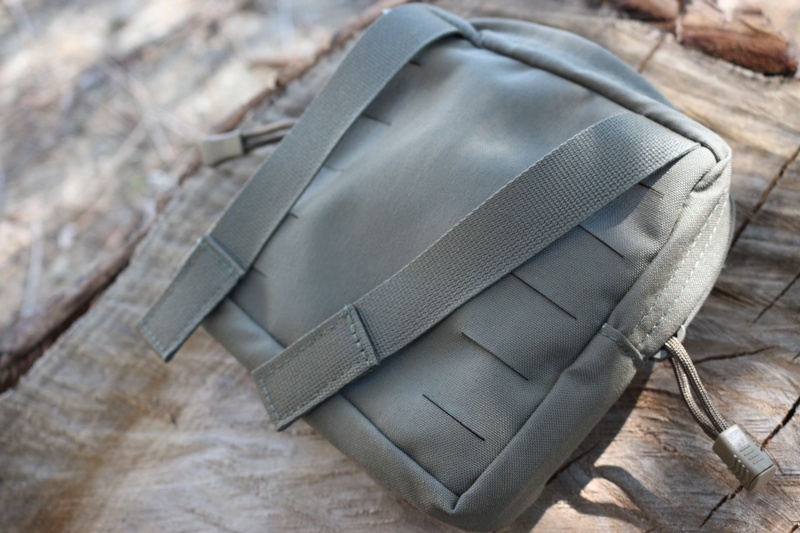 This is a 6/9 PALS backed pouch made out of 500d. It fits on a 4x3 PALS grid. There is a full width slot pocket on the inside rear, and two half width slot pockets on the inside front. Purchase through PayPal by using the "Add To Cart" button above or use the form below to order the Hill People Gear GP Pouch . 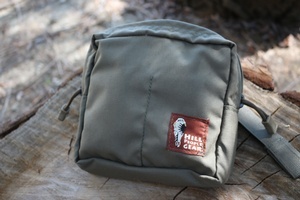 Feel free to contact us if you have any questions about the Hill People Gear GP Pouch .